In recent times tech marketing has gone into overdrive. Everywhere you look there’s the next big thing that will converge, simplify and automate my data center infrastructure so I’ve more time to work out what to do on holidays in the Seychelles. I wish that’s where I was going on holidays next! 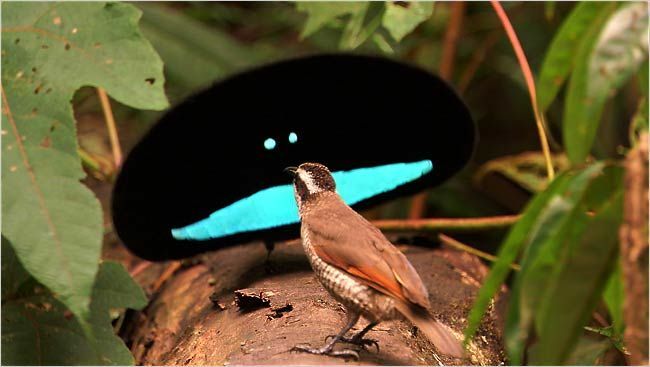 If I was, maybe I’d get to see some of the odd but fascinating tropical bird mating rituals. Given the amount of pomp and circumstance that’s been going on around some vendors recent releases you’d be forgiven for confusing the two. Both the mating ritual and the vendors are seeking the attention of their desired partner and will go to great lengths to get it. You have to pull back the feathers to really see what’s going on behind the scenes to fully understand if its someone you want to get into bed with.